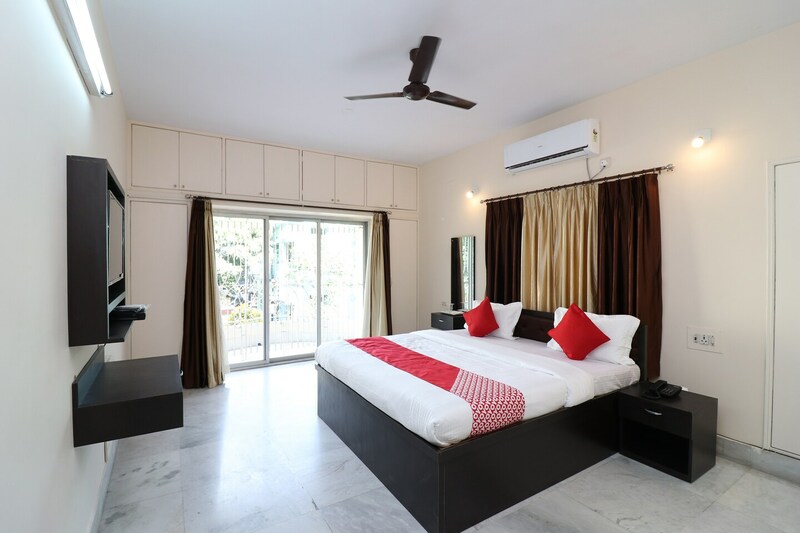 Located in the heart of Kolkata, OYO 2703 Apartment Salt Lake promises a great experience to the guests at affordable rates. The hospitable and friendly staff of OYO ensures your stay is pleasant. Explore Kolkata and visit the famous landmarks and attractions such as Central Park, Nicco Park and Nalban Bus Stop among others. Out of Cash? There is Punjab National Bank, Punjab National Bank ATM and ICICI BANK ATM in close vicinity to the property.